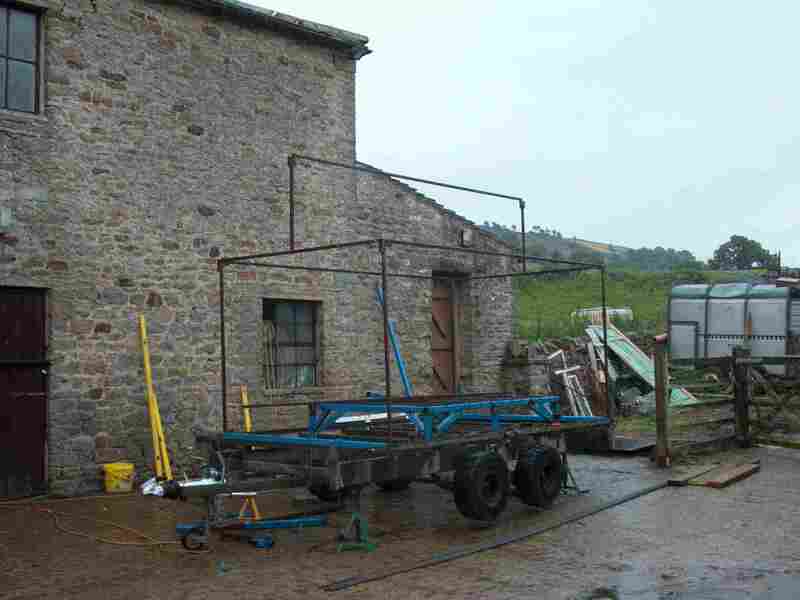 Tomorrow a tarpaulin goes over the top and I can finish off my welding. Hope the weather is kinder to you today it has been a lovley sunny day here in Leeds. Looks like you have done an amazing job. 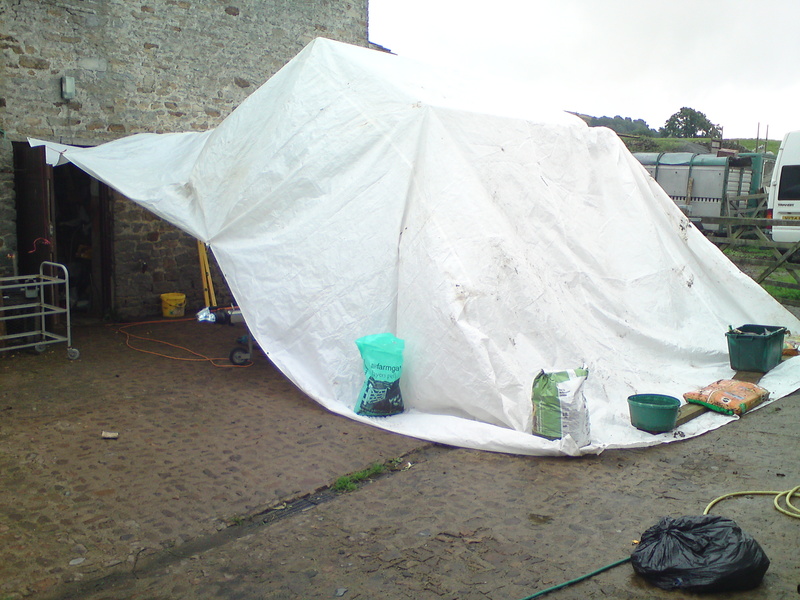 The weather has been good today, we have a sheet over the top now so we are not so dependent on the weather. I have the framework done and have started on the rebar for the concrete. Hopefully the job will go a bit quicker now the base is sorted.